HomeBlogHome DecorQuestion Mark Chair by Stefan Heiliger for Tonon. 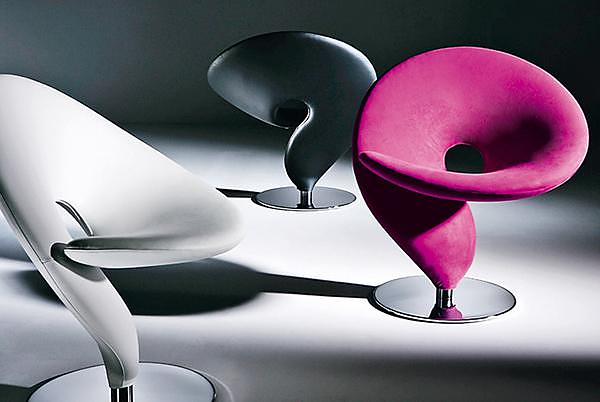 The Question Mark chair was designed by Stefan Heilinger fort Italian manufacturer TONON and captivates the eye with its unusual shape. 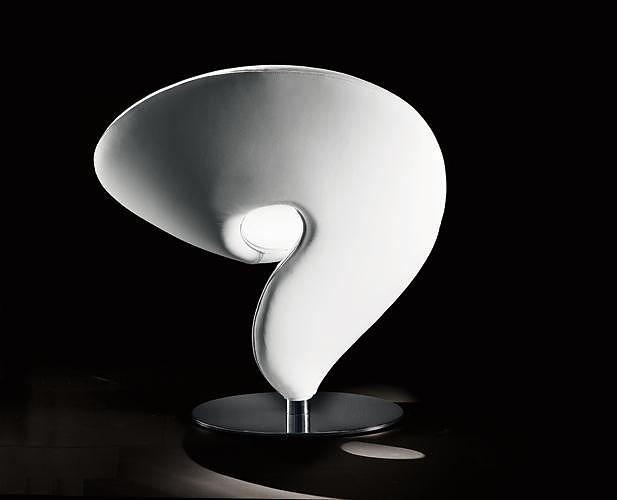 Question Mark is an extravagant swivel lounge chair, that has a unique silhouette which when viewed from the rear side looks like a “question mark”, hence the name. But looking at it from various angles and with different lighting, one can note that each side has its own unique charming shape. 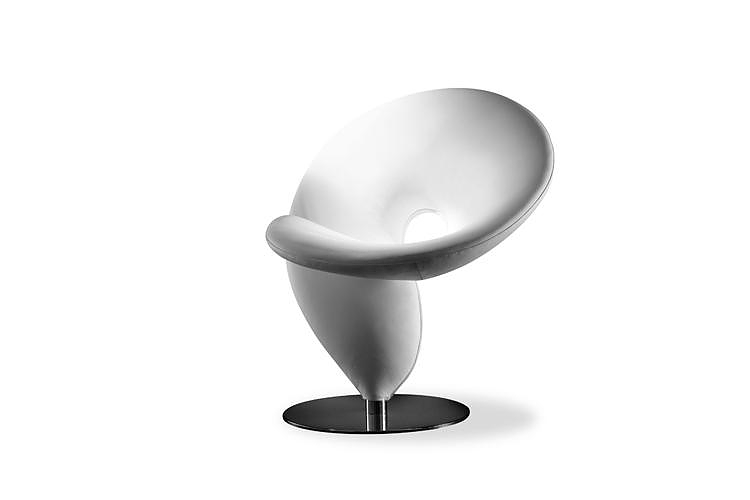 This iconic object is has become synonymous with high-end Italian design and has won multiple design awards, including the highly acclaimed “red dot design award” in 2008. 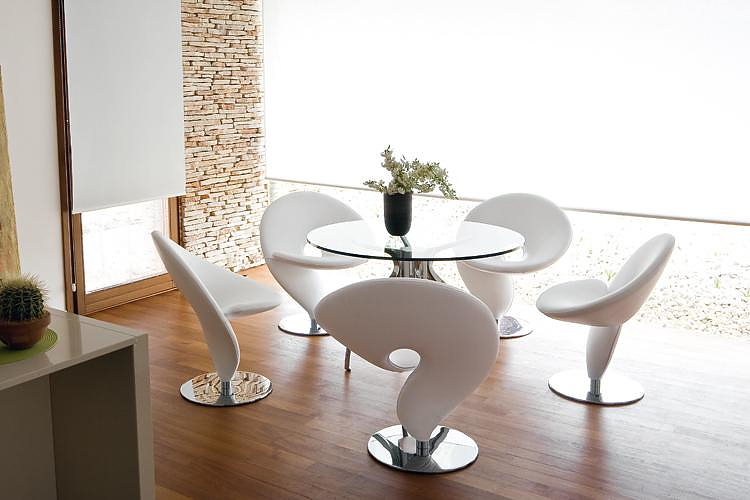 The central metal column is available in polished or matt finish and features a 360° swivel function with return mechanism, which automatically swivels the chair to its original position. The seat consists of fireproof injected foam padding and can be upholstered in a special elastic microfiber fabric or in soft Soave leather. 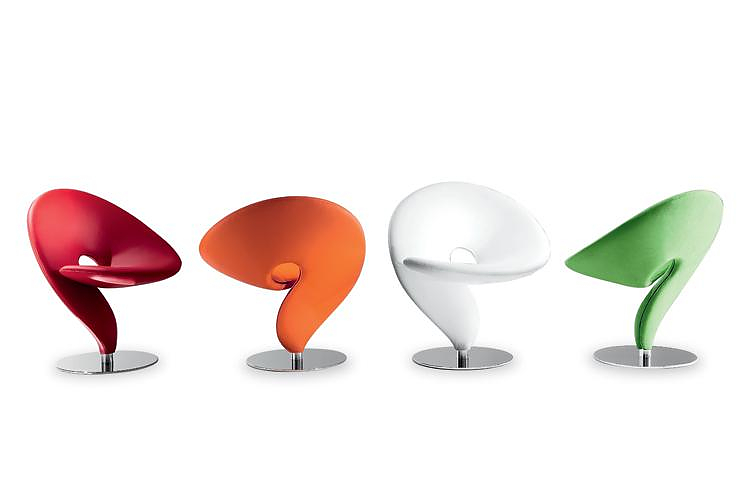 Offered in a very wide choice of 27 different colors this iconic object combines well thought ergonomics, unmatched quality and a unique timeless design.